Need to ship something? Keep your goods cool with these gelpacks! Available in 20g, 40g, 340g, 500g and 1 Kg sizes. Make sure your goods stay nice and cold throughout their whole delivery! We can also prechill the icepacks, ask us about this value added service! 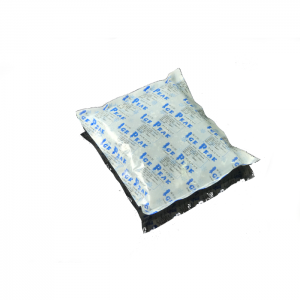 Our Gel Packs are manufactured locally in Singapore, and go through a stricter QC process than many overseas brands. What this means for you is that you’ll have a lower chance of gel packs randomly bursting at the seams.